When the average joe of the 1970s desired a way to enjoy the nearest race track, he would buy a bike, or if money allowed, a sports car. When rich playboys of the same era decided they wanted in on the fun, but in a more extreme manner, they could go out and buy themselves a racing car, and compete with it, to varying degrees of success. 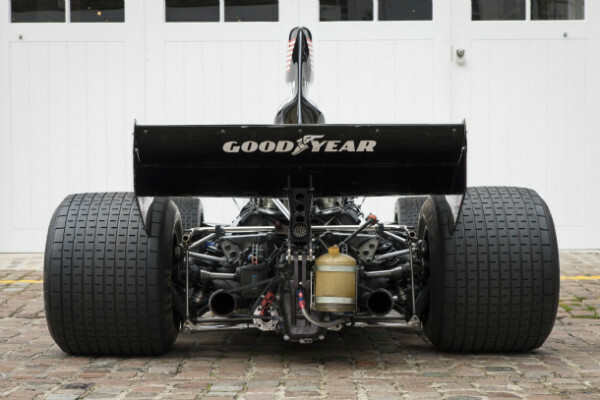 That's what Lord Thomas Alesander Fermor-Hesketh did between 1972 and 1978, fielding a variety of purchased and in-house designed race cars, and giving F1 world champions James Hunt and Alan Jones their respective feet in the door. 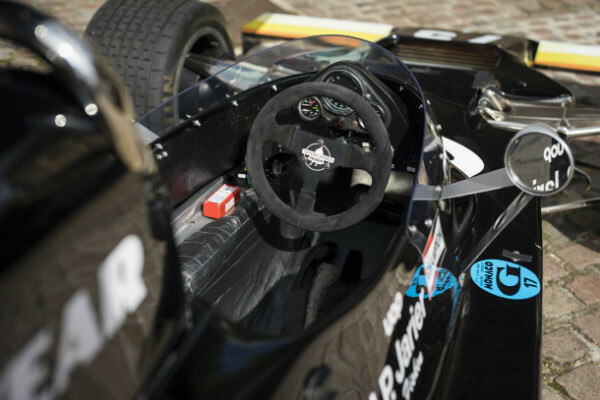 Provided you have the means, you can imitate this lifestyle, by purchasing this 1975 Shadow DN5 Formula 1 car, listed by U.S.-based car broker Fiskens. Hailing from the era when the Cosworth DFV V-8 was dominant, and the racing fatalities frequent, this Shadow is sure to be more than difficult for anyone short of a professional to wrangle around any race track. 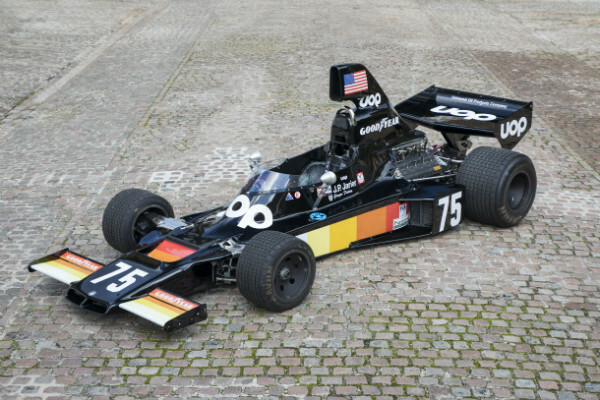 During the 1970s alone, 11 Formula 1 drivers were killed in various accidents, two of them in cars built by Shadow. The cars of this era are beyond difficult to handle, and if the challenge Richard Hammond had with handling a 2000s-era Formula 1 car is anything to go by, with its traction control, anti-stall, paddle shifted transmission, and shift lights, then a historic car with fully manual, unassisted controls and a traditional tachometer and manual transmission will be unfathomable to most drivers without hours of training and practice. With no price is listed publicly, this is one of those things where if you have to ask applies. If you have to ask, you probably can't afford it. 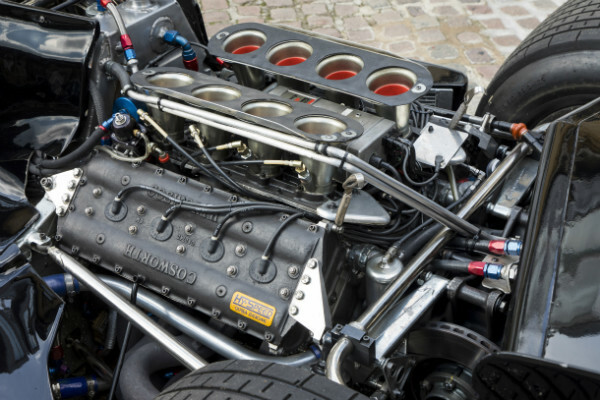 Buying the car is but the first associated cost with vintage racing, though, as tires, fluids, and all manner of parts wear out as the car is driven, making the operation of any vintage car—nevermind classic Formula 1 cars—a costly endeavor. The Drive reached out to Fiskens for details on the car's expected sale price and whether or not the car's instrumentation and safety has been modernized or kept period accurate, though they have not yet returned with comment.